Deirdre started her real estate career at the Vintage Club in the mid 1980s. It was there that she became familiar with multi-million dollar homes and the clients who bought them. 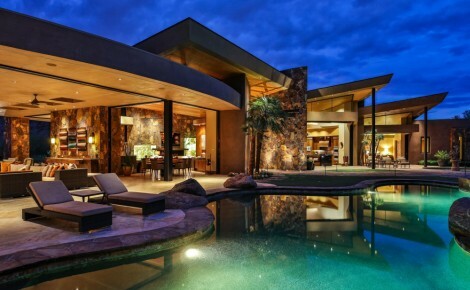 At that time, the Vintage Club was one of the very few places in the Desert where homes sold for in excess of $5,000,000. In 1991, Deirdre formed the real estate firm Canavan Coit, Inc with partner Susan Canavan, who had also worked at the Vintage Club. Canavan Coit was a boutique real estate office located on El Paseo, in Palm Desert, adjacent to luxury shopping and fabulous dining. Deirdre merged Canavan Coit with Fred Sands, which was later sold to Coldwell Banker Residential Brokerage. 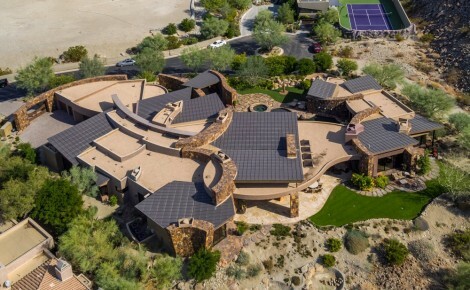 Year after year, Deirdre was responsible for selling the Desert’s highest priced homes in golf developments such as the Vintage Club, Bighorn Golf Club and The Reserve. 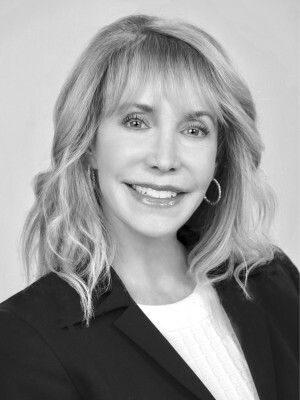 Deirdre’s integrity, honesty and work ethic led to business relationships with CEOs of Fortune 500 Companies, as well as with wealthy Europeans looking for private and secure places for winter homes in the sun. In 2016 Deirdre Coit started Deirdre Coit and Associates, coincidentally in the same office as she was in 1991. Her team currently has four buyers agents, a client coordinator and a transaction coordinator. In 2017, Deirdre’s team did $30 million in revenue. This year her team is on track to double their business. Deirdre, and physician husband, Alan reside in the equestrian area of Rancho Mirage, known as Clancy Lane. Both of their grown children, Rachel and Justin, attended USC. Deirdre is a past board member of the Desert Aids Project and the ABC Club in Indio.